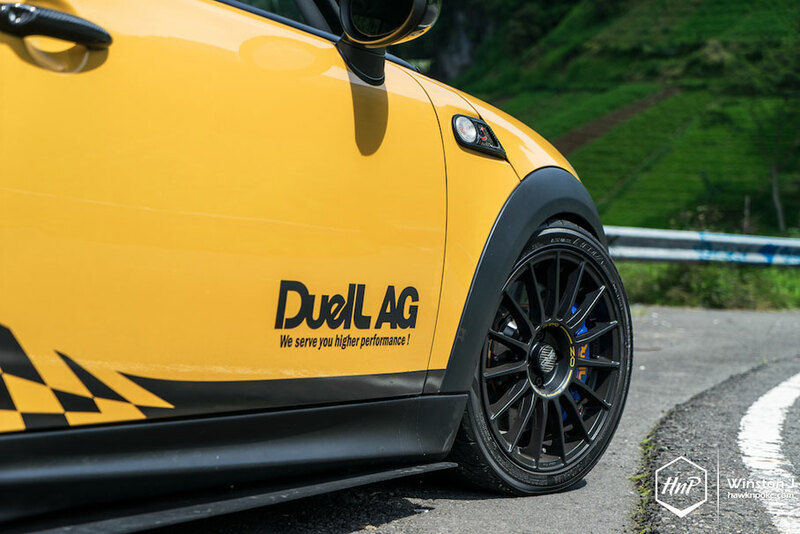 A true compact performer that’ll never be forgotten. 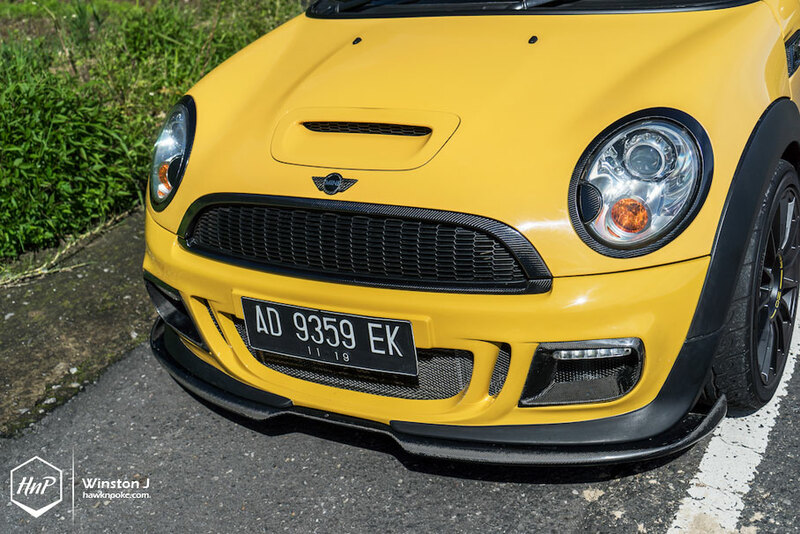 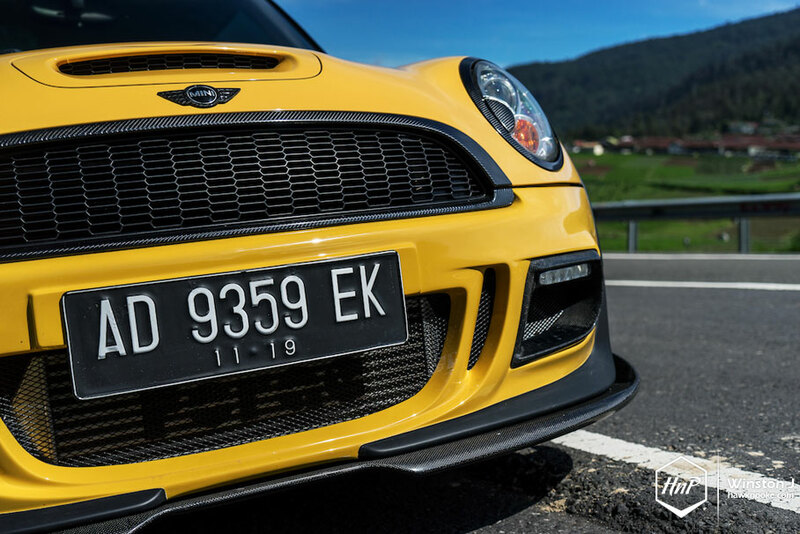 Following the release of MINI’s new F56, the company has shoved-in a massive 2.0L engine into the new Cooper S engine bay. 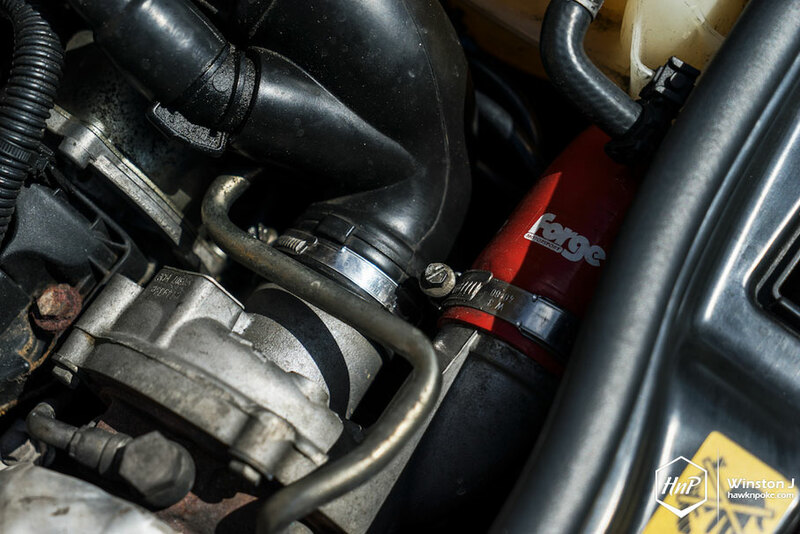 Bigger and more powerful, majorly support its ever-expanding body size. 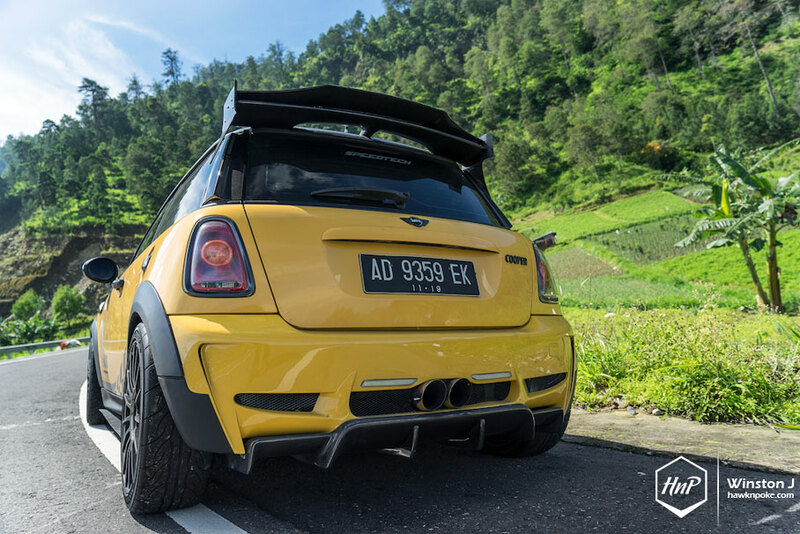 This leaves today’s R56 Cooper S as the final ‘true compact’ performer with its tinier 1.6L engine and shorter wheelbase. 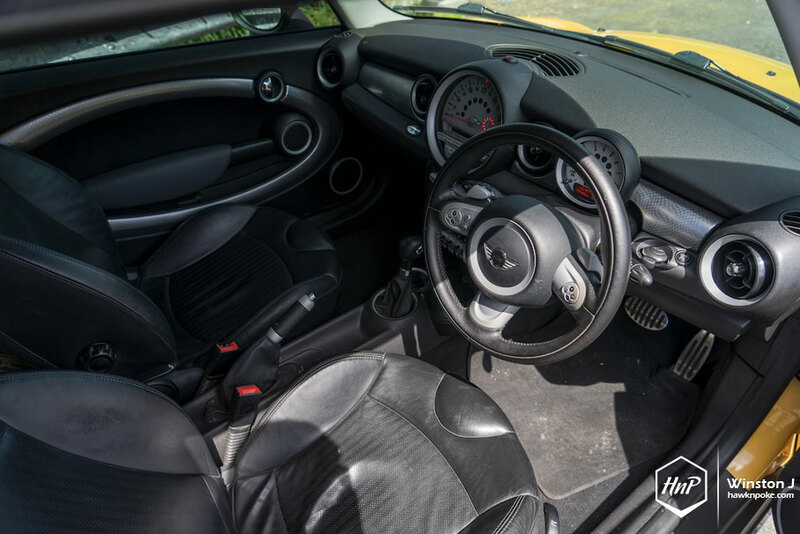 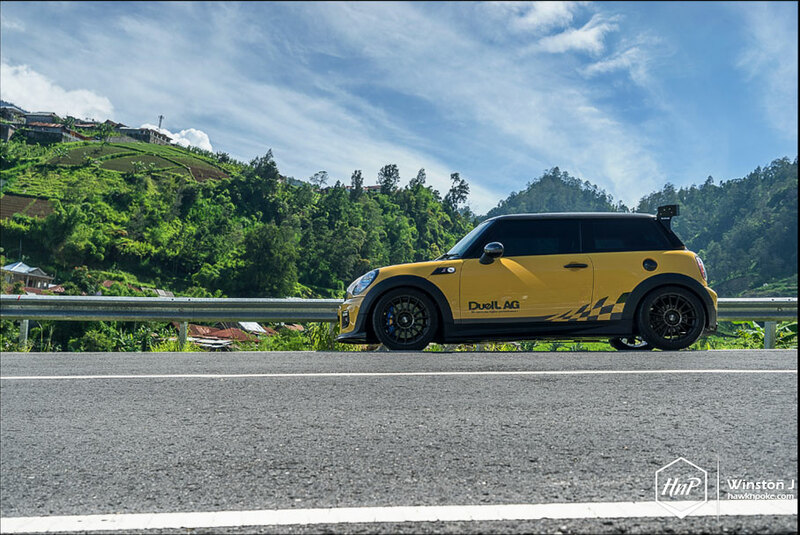 Yes, the new one accommodates larger luggage space, better passenger comfort, and same-old go-kart handling, but I truly believe the R56 will always have it place at enthusiasts’ hearts with its irreplaceable compact performance. 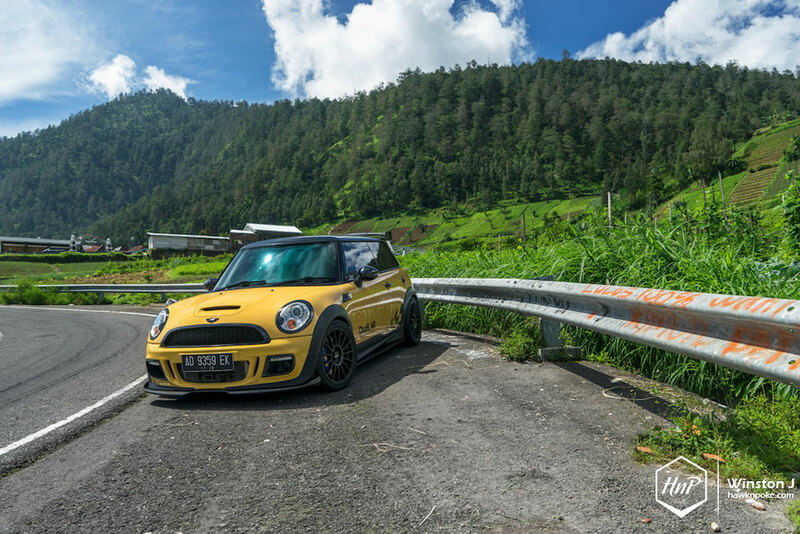 Today’s R56 Cooper S has especially been revamped to be the best in its field. 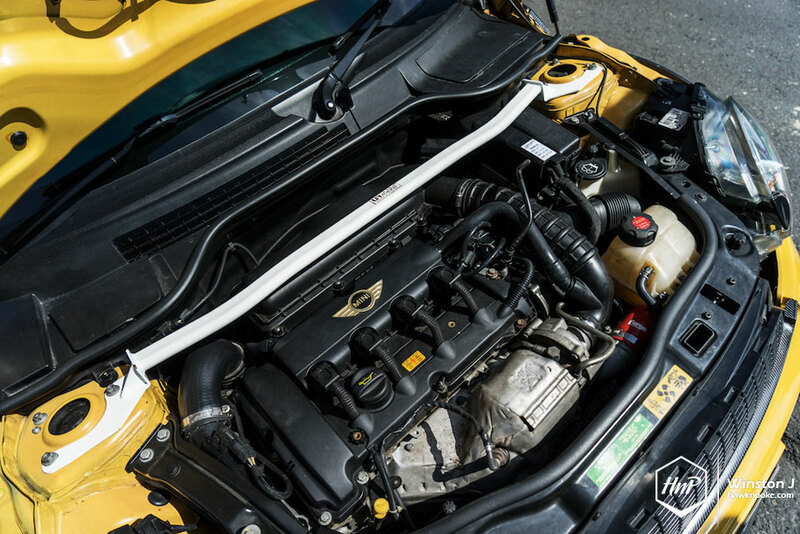 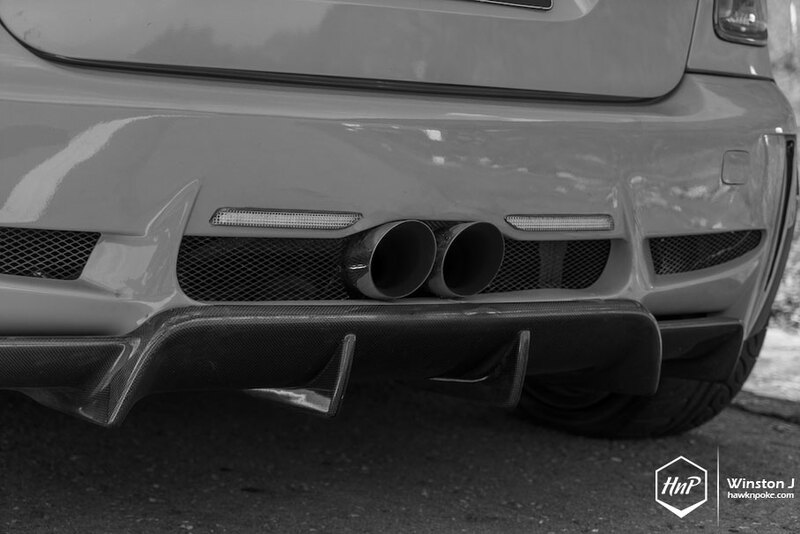 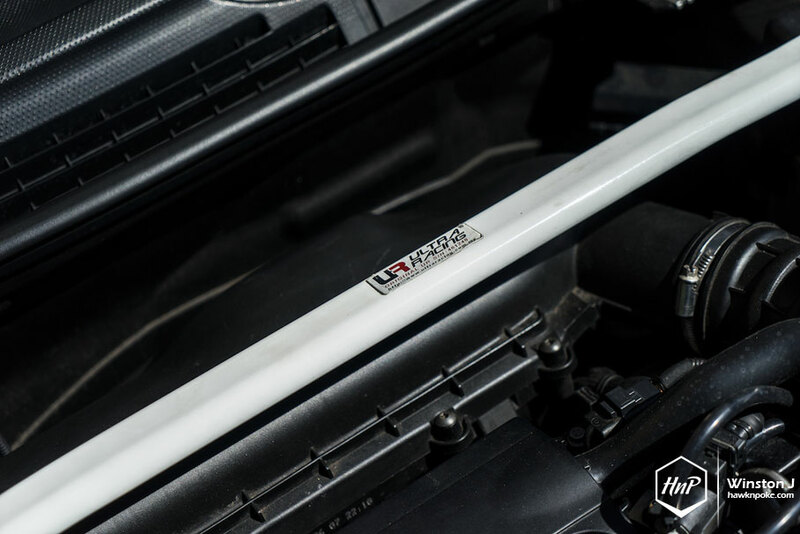 Boosting up the 1.6L turbocharged engine’s performance has become the task of the ARMYTRIX downpipe, Quicksilver catback, Manic ECU tune and Forge intercooler. 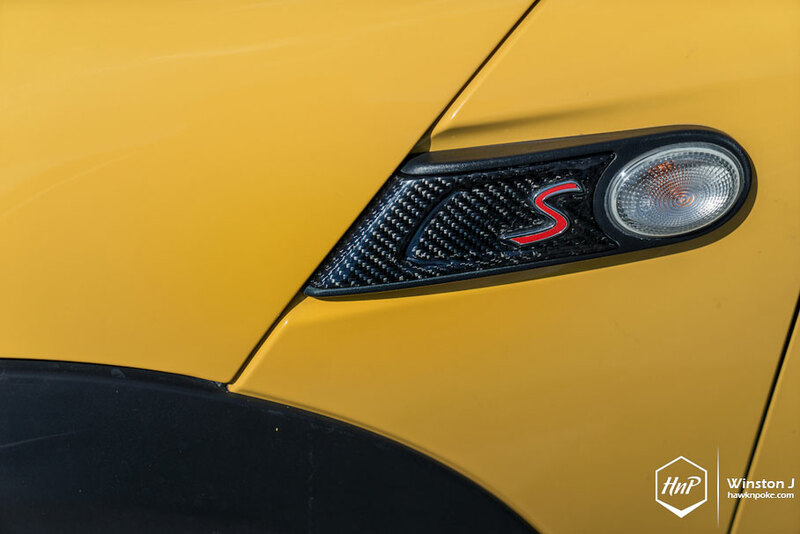 Such ‘Stage 2’ upgrade promises to bump the British icon’s horsepower output from under 180HP to over 220HP. 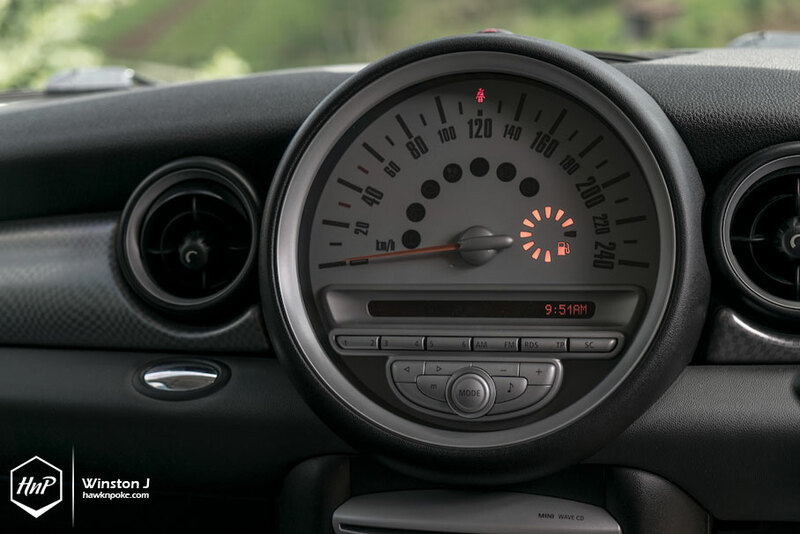 Might not sounded like much, but given its pocket-sized body shape, such performance upgrade would surely bring more smiles-per-miles than anything else. 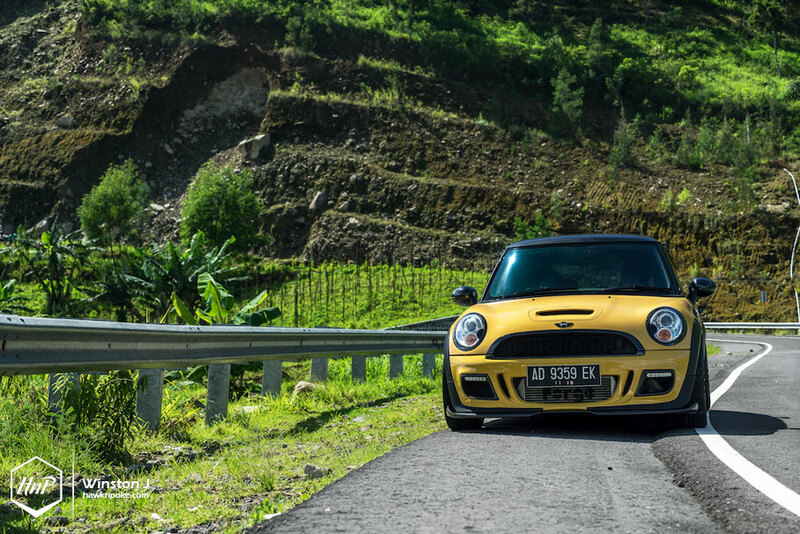 Stronger within, and sinister-looking. 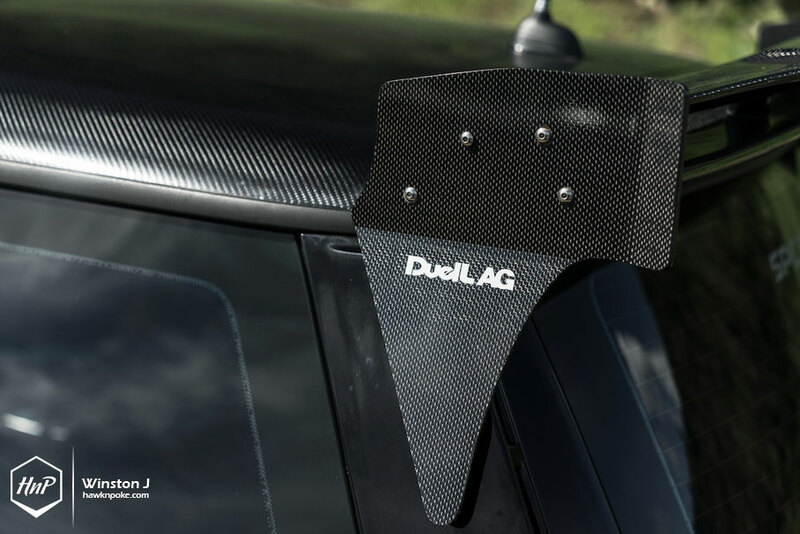 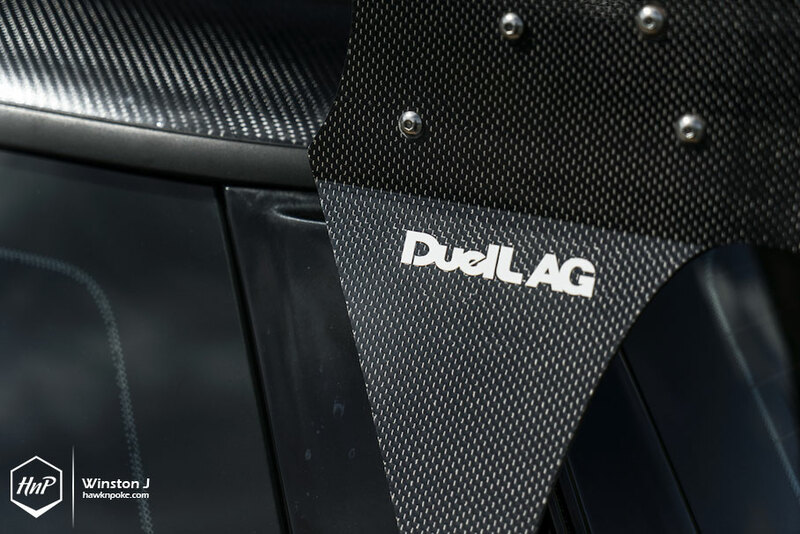 Such gorgeous piece of aero kit comes from the famous Japanese MINI tuner: DuelL AG. 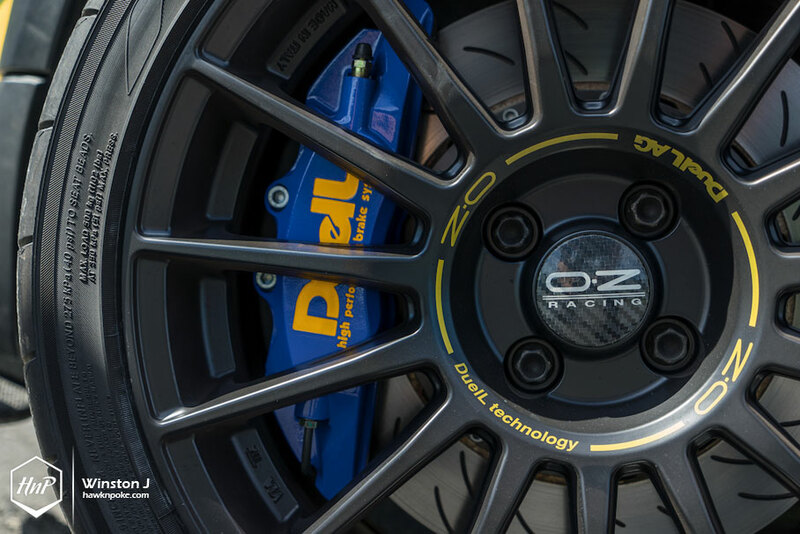 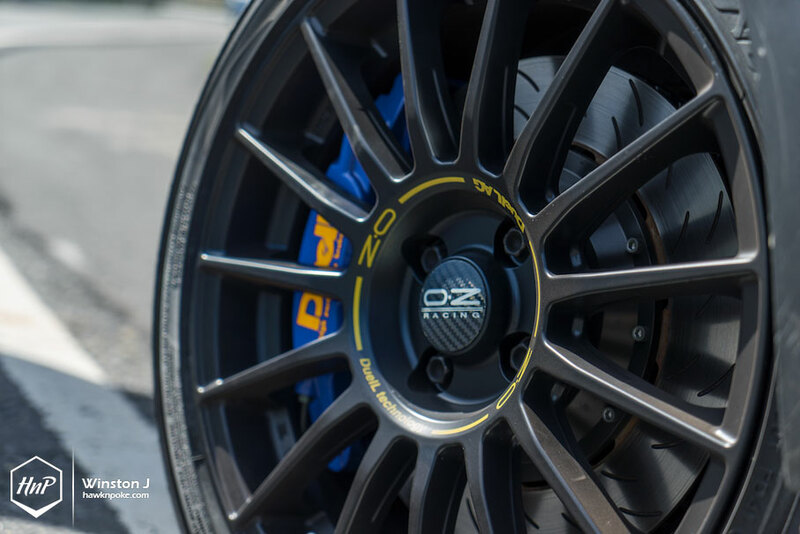 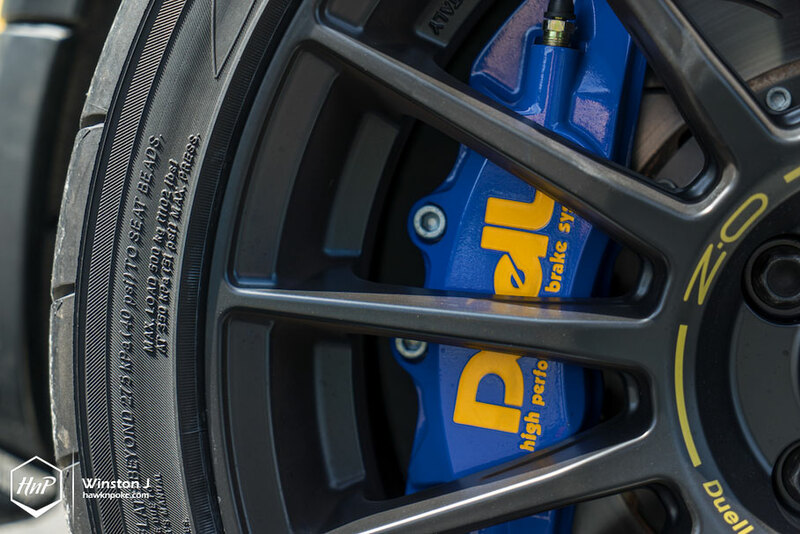 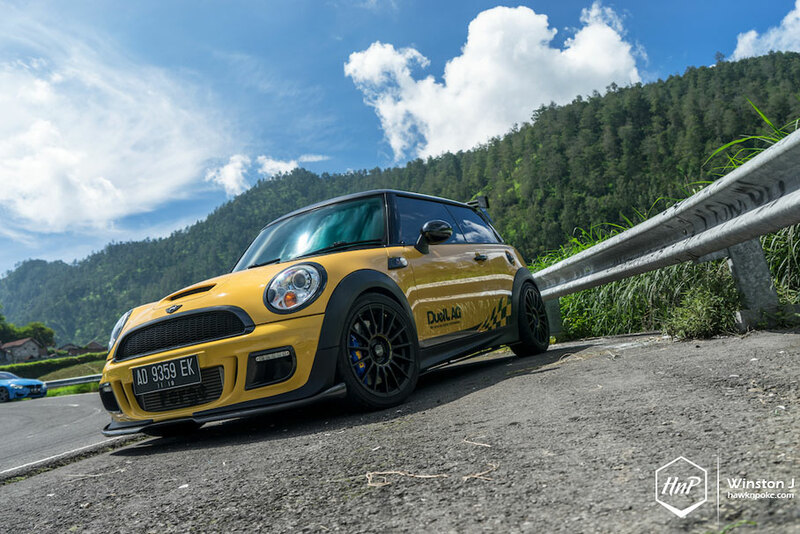 Utilising the company’s full-kit offering, and complimented by their special OZ Racing wheels, today’s R56 from Solo has truly become the hottest hatch in town. 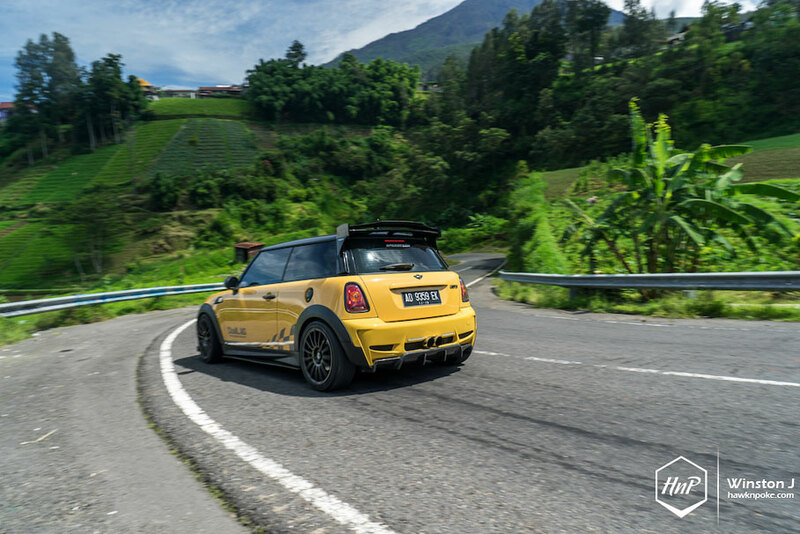 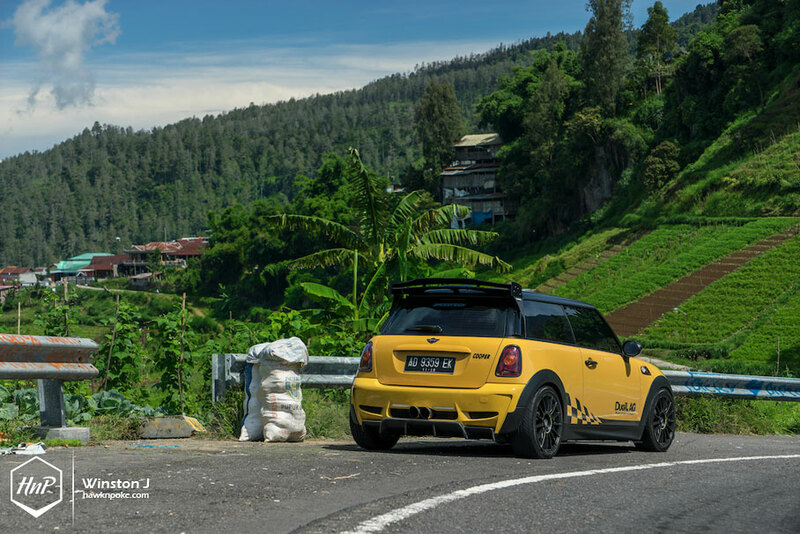 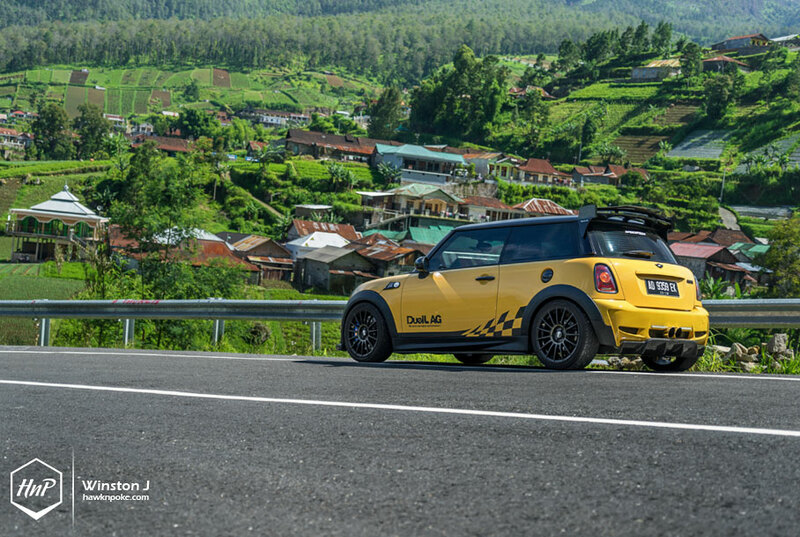 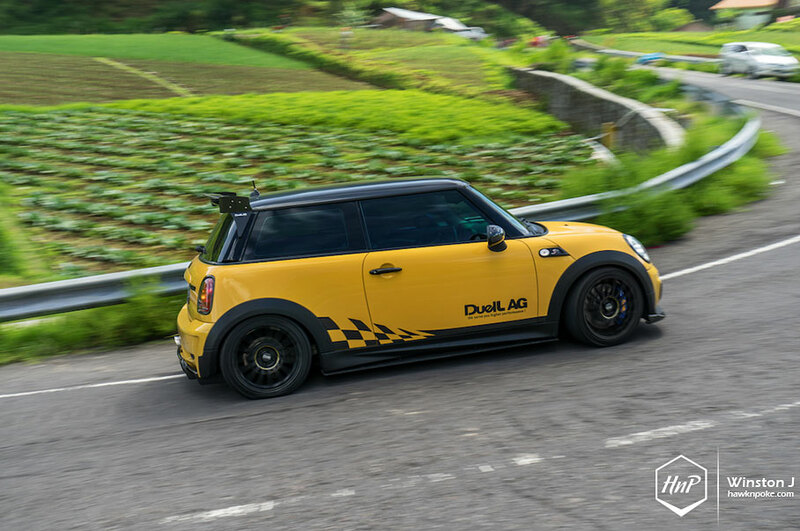 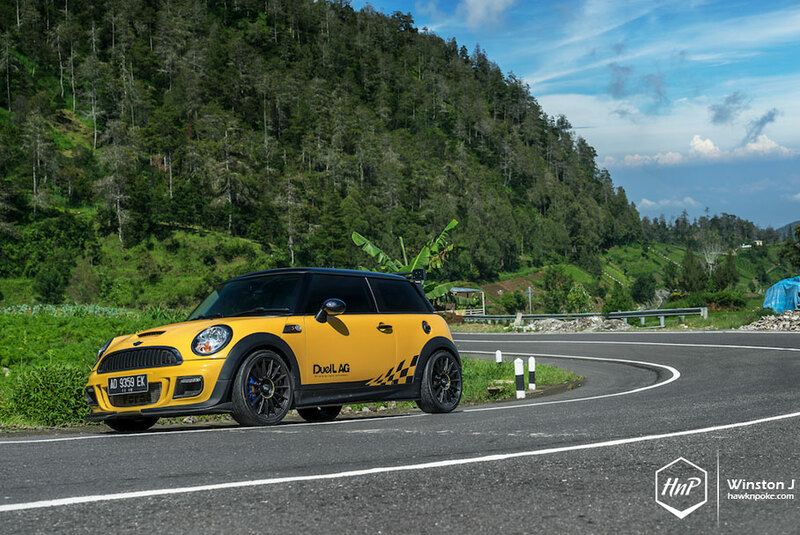 Captured under such amazing Cenral Java landscape, while captivating our senses speeding through the mountain routes, this is sincerely the ‘true compact’ R56 Cooper S that will always have its podium among the other hot hatches, even the newer ones.